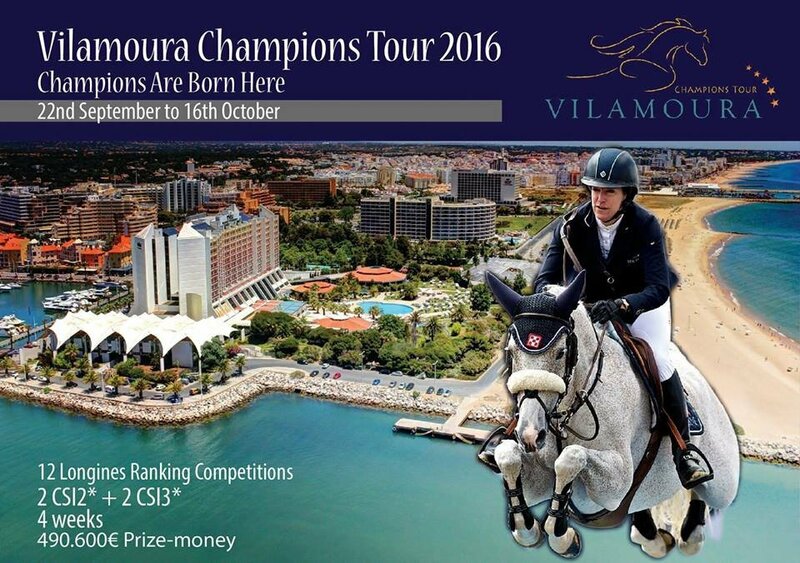 The Vilamoura Champions Tour is one of the biggest equestrian events in Europe and takes place between the 22nd September and 16th October. The event attracts hundreds of horses, riders and their teams, as well as thousands of spectators. Enter - book your stables now. Or go along and spectate - a great family event with parties and BBQs on the beach every week. Entrance is free to spectators. Dowload the full programme here.